1.4 Our website incorporates privacy controls which affect how we will process your personal data. By using the privacy controls, you can specify whether you would like to receive direct marketing communications. You can access the privacy controls via https://lochlomond-thetrossachs.co.uk.co.uk/contact. 1.5 In this policy, “we”, “us” and “our” refer to lochlomond-thetrossachs.co.uk. For more information about us, see Section 13. (a) Usage, account, profile, service, publication, enquiry, transaction, notification or correspondence data will be retained for a minimum period of 30 days following the date from when you use our services or website, and for a maximum period of 60 months following the date of use of lochlomond-thetrossachs.co.uk website or services. 8.3 You have the right to confirmation as to whether or not we process your personal data and, where we do, access to the personal data, together with certain additional information. That additional information includes details of the purposes of the processing, the categories of personal data concerned and the recipients of the personal data. Providing the rights and freedoms of others are not affected, we will supply to you a copy of your personal data. The first copy will be provided free of charge, but additional copies may be subject to a reasonable fee. 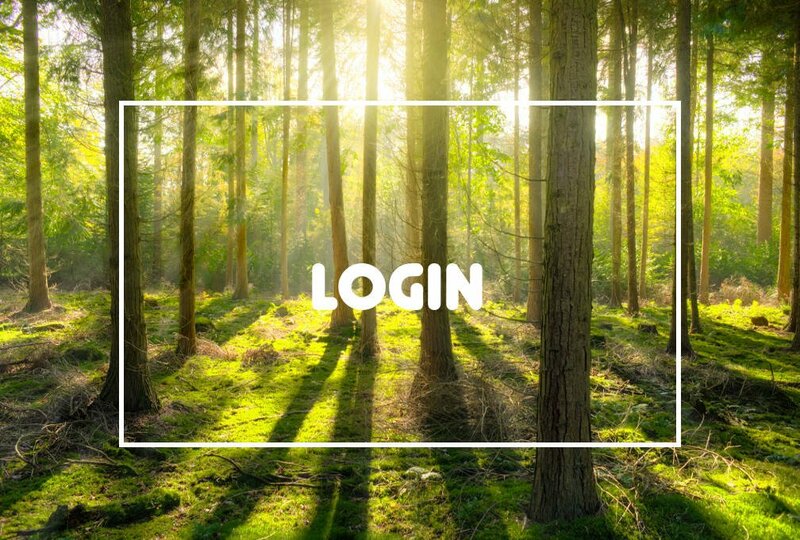 You can access your personal data by visiting https://lochlomond-thetrossachs.co.uk/my-account/ when logged into our website. 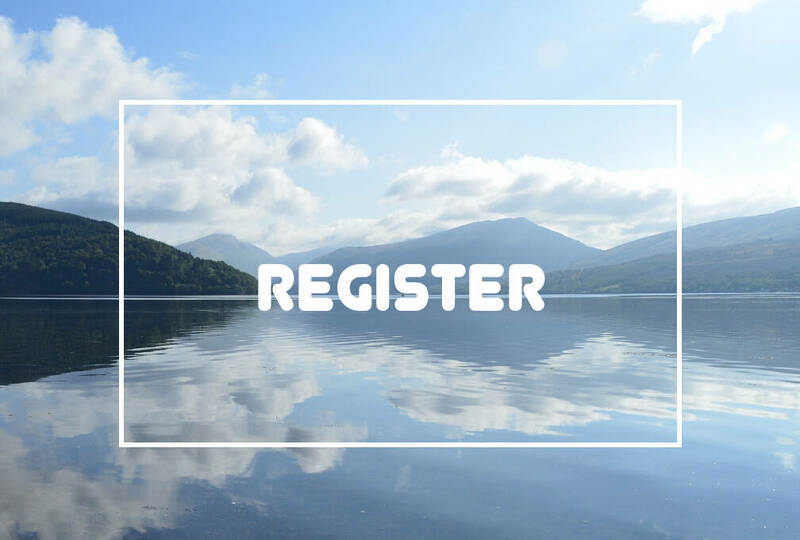 (b) by email, using simon@lochlomond-thetrossachs.co.uk.